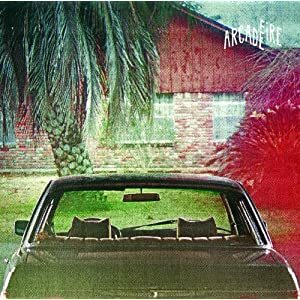 Arcade Fire: The Suburbs. This one hasn't left my turntable in 4 days. I love everything about it! 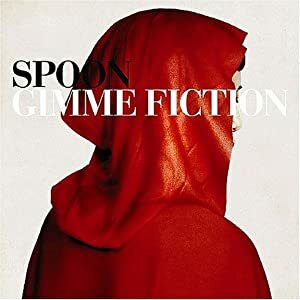 Spoon: Gimme Fiction. I love every Spoon album I've ever heard. Period. 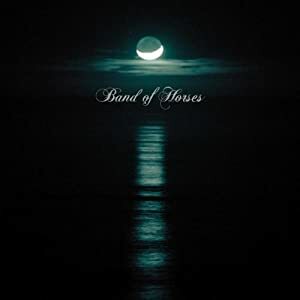 Band of Horses: Cease to Begin. This is the kind of album you never want to end. BoH music makes me feel nerdy and emotional (or, nerdy for being emotional). 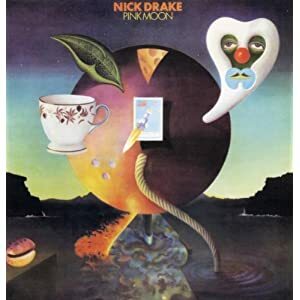 Nick Drake: Pink Moon. This is one my most favorite albums. I can't believe it's taken us this long to get it on vinyl! 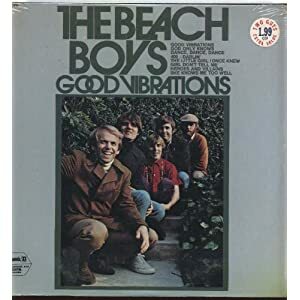 The Beach Boys: Good Vibrations. We are a family who loves our Beach Boys. i bought myself best coast's "crazy for you" on vinyl. love love love that album! I've never listened to Nick Drake, but I love the rest of your list already! I got Norah Jones album The Fall. I've been listening to it every day and I love it! Those are some great choices! I actually just used That's The Way We Get By by Spoon for my Musical Monday post yesterday :D and I am a *massive* BoH fan as well. band of horses is always the best.i just got cream & creedence on vinyl.. love it! If you like "Sigur Ros" the leader singer came out with an album called "Jonsi." I love it! I love all of your selections! ahh! my boyfriend got me Arcade Fire, and it has been on constant rotation since I got it! I didn't get any new music for Christmas (because I change my favourite band so frequently it is hard for anyone to keep up with what I am in love with at the moment.) But right now I am loving the newest albums of Joshua Radin and James Blunt. My boyfriend gave me Mumford & Sons "Sigh No More" on vinyl! It hasn't left my player since Christmas! That's the best Spoon album! Nope, didn't get any music, but I agree w the Spoon comment, and the Beach Boys album reminds me of my BFF, we would listen to it over and over and over, such dorky children we were. And you have a Birthday coming up tomorrow! I am not a crazy stalker, just remember because last year you posted it and it's the day before mine, so in case you don't post tomorrow, Happy Birthday!!! I love love love that Arcade Fire album. I would even go as far as best album of 2010! Boo on Pitchfork for picking kanye west. DUDE. Wish Hubs and I lived nearby, because we'd totally want to hang out with you and listen to all that most excellent music! I gave my husband an Apollo Sunshine album, and he gave me Laura Veirs' latest. We're addicted!